'As the details start to appear through the mist, the premise of Lanchester's novel emerges from the vagaries of fantastical allegory into something far more sinister. This is, in fact, Britain, but one whose global stance has descended into isolationist paranoia ... 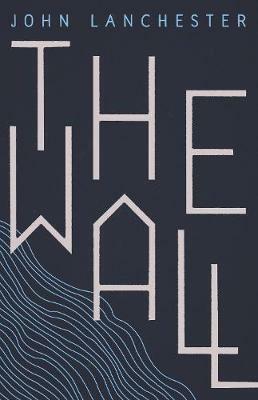 The Wall, however, wears its polemic lightly; what we get instead is a gripping and gory novel about that first new recruit ... Lanchester writes lyrically about the attractions of camaraderie, and how they teeter on conformity; he also, when he needs to, does a very absorbing fight scene, with the action reaching exhilarating heights in the final third of the book (if the film or TV rights haven't already been bought, consider this a tip-off).